Prime Minister Narendra Modi recently launched the ‘Indian Police at your call mobile app’ at a national police conference held in Hyderabad. The app is a GIS Map based interface for the citizens to locate stations near to their current location in case of emergency. The Lok Sabha has passed the 2nd Taxation Amendment Bill. This bill aims to tax up to 85% on those caught with undisclosed income after the demonetization period. Arun Jaitley, the Union Finance Minister also announced that the money from the Pradhan Mantri Gareeb Jan Kalyan Yojna will be used for welfare of the poor. Andhra Pradesh’s Chief Minister Chandrababu Naidu will head a committee of Chief Ministers to suggest measure for reducing burdens caused to the common population by the demonetization process. It will give suggestions to normalize the situation. The Reserve Bank of India has limited withdrawal from Jan Dhan accounts to Rs. 10,000 per month to prevent the further misuse of these accounts. Fully KYC-compliant Jan Dhan account holders will be able to withdraw Rs. 10,000 per month while Non-KYC compliant account holders will only be able to withdraw Rs. 5,000 per month. Pradhan Mantri Jan Dhan Yojana was launched on 28th August 2014 to ensure access to basic financial services like savings bank account, insurance etc. 78 schemes including MGNREGA and Jan Dhan Yojana are included under the Direct Benefit Transfer system. Minister of State for Food CR Chaudhary has announced that DBT for foodgrains is being implemented as per the cash transfer of food subsidy rules 2015. The Nepal Constitution Amendment Bill has been tabled in the parliament. This bill seeks to end a year long political crisis involving the Madhesi groups by making suggestions like redrawing boundaries, recognition of more languages, citizenship and representation in the National Assembly. Following the death of Thailand’s king Bhumibol Adulyadej on October 13, the Thai cabinet has approved Crown Prince Maha Vajiralongkorn’s ascension to the throne. Thailand is located in Southeast Asia and its capital is Bangkok while its currency in Thai baht. Texas, a state in United States of America, has recorded the first case of the Zika virus transmitted by a local mosquito. Florida is the only other US state to have reported locally caught cases of this virus. Zika virus is most spread by the bite of an infected Aedes species mosquito. An infection during pregnancy can cause birth defects. Jovenel Moise has won the Haiti election. The election was held on November 20 and he was backed by the former president Michel Martelly. Haiti is a Caribbean country and its capital is Port-au-Prince while its currency is Haitian gourde. Europe and Russia’s new satellite at Mars, the Trace Gas Orbiter has sent back its first images of the planet. It passed over a region called Hebes Chasma at its closest approach which was about 250 kms from the Martian terrain. Trace Gas Orbiter is a collaborative project between European Space Agency and Roscosmos launched on 14th March 2016. Daughter, an Iranian film won the Golden Peacock prize at the 47th International Film Festival of India. The best director award was won by Soner Caner and Baris Kaya who are directors of the Turkish film Rauf. The special jury award was won by South Korean director Lee Joon-ik. The International Association of Athletics Federations has launched an online portal for anonymous submission on abuse, encouragement and promotion of performance enhancing drugs. The online portal is called Report Doping. The IAAF was founded on 17 July 1912 and has its headquarters in Monaco. Currently there are 215 members of the IAAF. In the third cricket Test at Mohali, India beat England by 8 wickets to take a 2-0 lead in the 5 match test series. The First Test ended in a draw and then India won the second game in Visakhapatnam. 1. 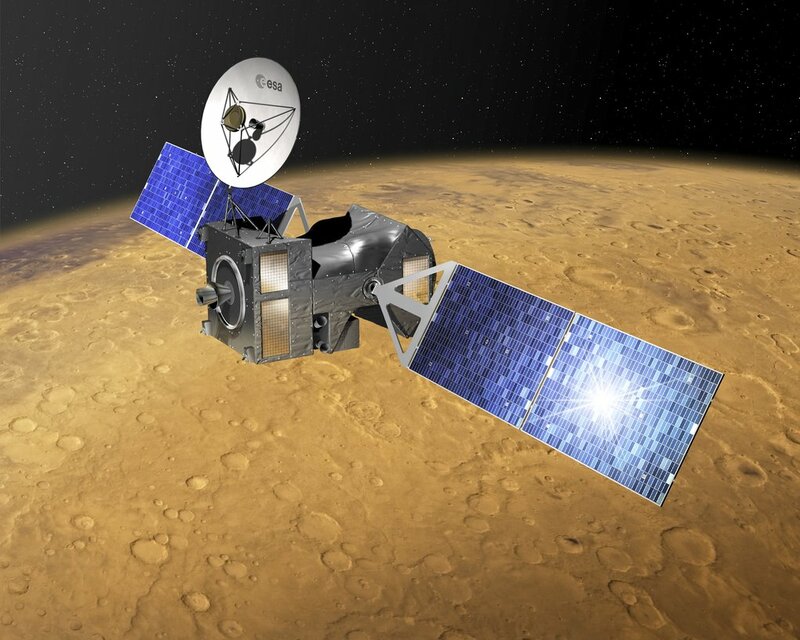 What is the name of the satellite jointly made by the ESA and Roscosmos for mars? 2. Whose ascension to the throne has been approved by the Thai cabinet? 3. Which film won the golden peacock prize at the 47th International Film Festival? 4. The Chief Minister of which state is going to head the committee of CMs to suggest measures for reducing burdens caused by demonetization? 5. When was the Pradhan Mantri Jan Dhan Yojna launched? 6. Where is the headquarter of the International Association of Athletics Federation located? 7. Which two states in USA have reported cases of infections caused by Zika virus?